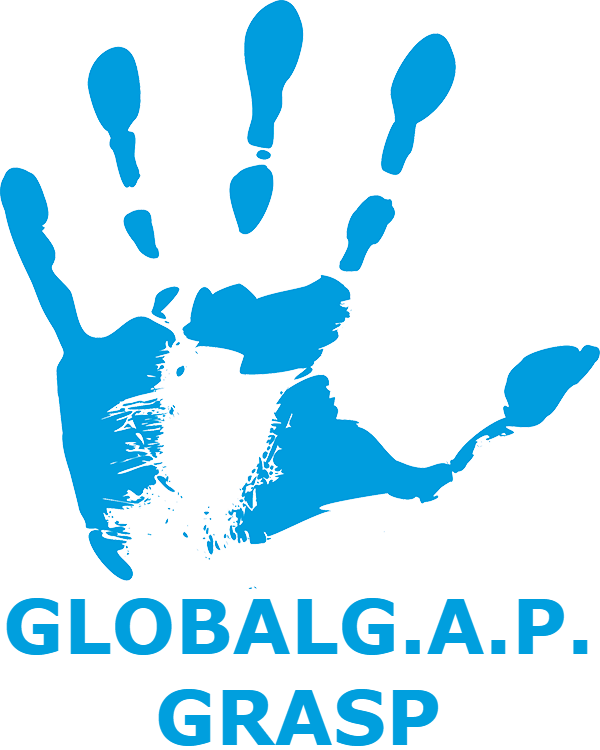 On 1 July 2017, GLOBALG.A.P. published a version update of the IFA Standard. The version update is obligatory from 1 October 2017 except for the level change in control points CB 5.2.1. and CB 5.2.2. These two points became Major Musts (previously Minor Musts) on 1 July 2017. These level changes were already announced in V5.0_July15. For the summary of changes from IFA CPCC V5.0-2 to V5.1, please see here. 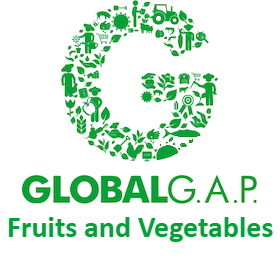 IFA, PSS, and HPSS are three GFSI recognized standards for certifying producers of fruits and vegetables. The Integrated Farm Assurance (IFA) standard emphasizes the holistic approach to farm assurance certification and is applicable worldwide. The Produce Safety Standard (PSS) only focuses on the food safety and traceability elements of the IFA standard. PSS was exclusively developed for the USA and Canada markets where the demand for compliance with the food safety elements of the IFA standard has priority above the non-food safety components. The Harmonized Produce Safety Standard (HPSS) focuses on food safety and traceability elements. The main difference with the PSS is that HPSS is applicable to any producer growing and trading within the American continent. Moreover, producers around the world, selling to those buyers (especially in North America) requesting this certification, may now also use this standard.